Thanks to an entirely new chassis, Audi has been able to dramatically alter the layout in both small sedans and the new S5 and upcoming A5. The result is firmer handling with much improved weight distribution. The new layout has allowed a redesign of the steering system, which offers a level of feel and precision previously unknown to the brand. 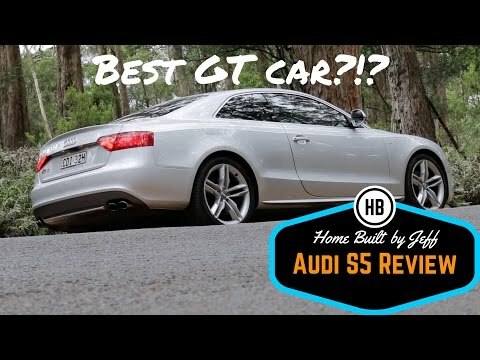 Is a 10 Year Old Audi S5 Still Good?